In a complicated, convoluted, and confusing world, there is something to be said for simplicity. For clean lines and basic shapes. For one great idea and sticking with it. For celebrating this amazing world we take for granted. Vogatha canvas tote and shoulder bags. I admire all things that work under the above aesthetics, including Vogatha. Let’s go through the list and compare to see how these heavy-duty tote bags compare with these ideas. 1. Clean lines and basic shapes: The simplicity of Vogatha bags is neither overstated nor understated. 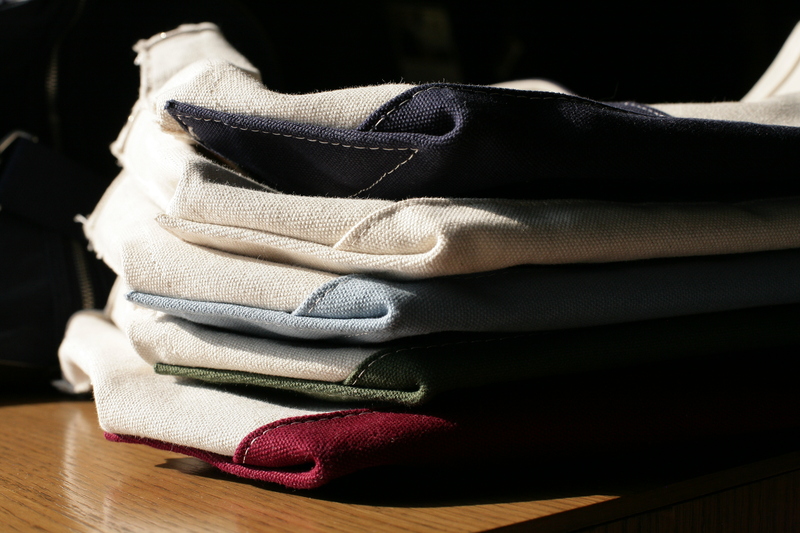 With the strong, industrial-grade canvas, their totes maintain their wide-bottom, slightly blocky shape. 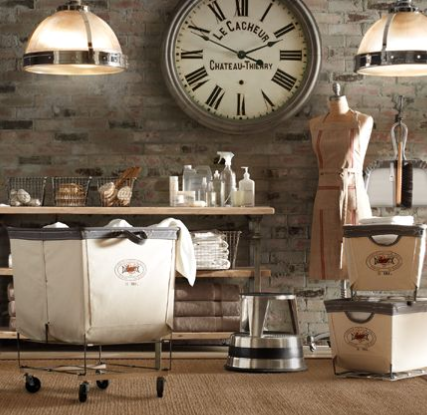 The color accents of the handles, extending to the colored bottom, contrast nicely with the cream-colored canvas. The lines are clearly marked and well-maintained — even after being stuffed and hauled around, my tote still has the same shape as when it was new. 2. One great idea: Vogatha does what it does and does it well, without getting lost in extras and add-ons. 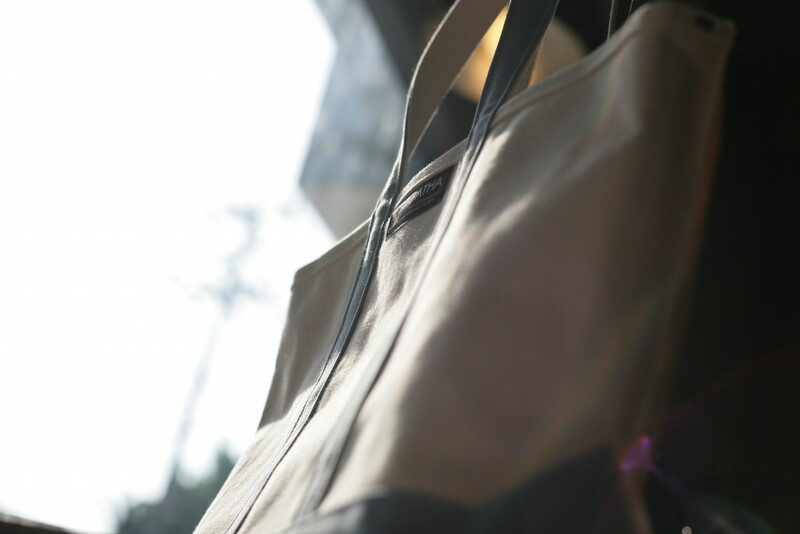 The design was born from one brilliant idea: wouldn’t the industrial canvas – used mostly for laundry trucks but for a variety of heavy-duty use – make a fantastically durable tote bag? The shape was built, a lovely, subtle design was added, and Vogatha was born. 3. Taking care of the world: Because material is sourced from the industrial canvas market, using excess fabric, Vogatha totes are eco-friendly. They also have a line of 100% recycled fabric. Taking care of the world is important, now more so than ever. There are a hundred reasons to love Vogatha, but these are my top three. To find out more about the company and check out their designs, visit www.vogatha.com. 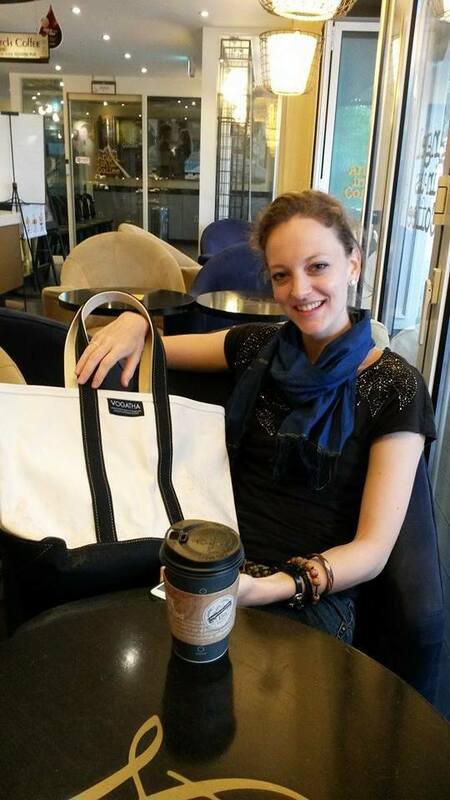 Share the post "Simply Beautiful: Vogatha Canvas Tote Bags"
Posted in Fashion Review and tagged canvas eco totes, canvas totes, eco bags, eco canvas totes, eco friendly bags, shoulder bags, VOGATHA, vogatha canvas totes. Bookmark the permalink.